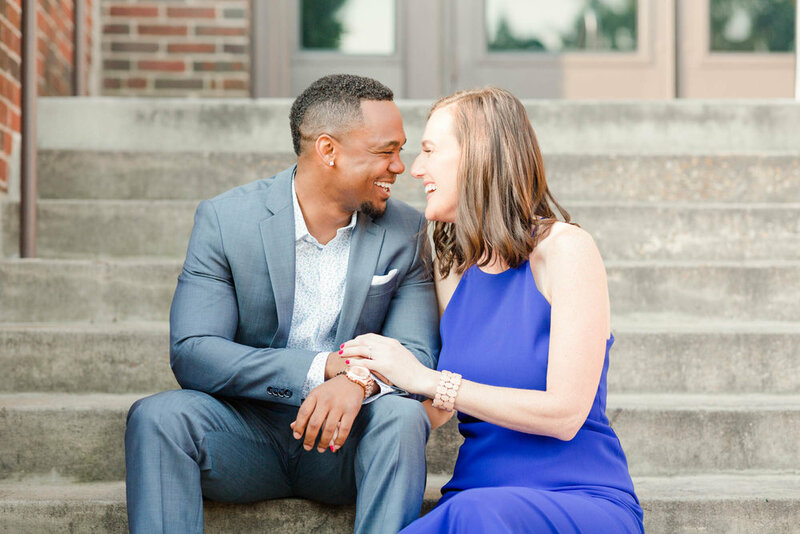 Not only do these two have the best STYLE, but they’re also super fun, laid back and just a joy to be around! 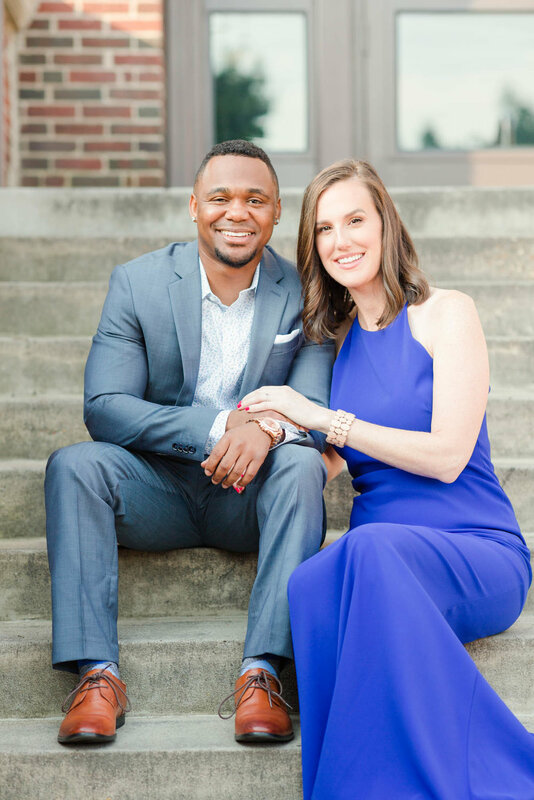 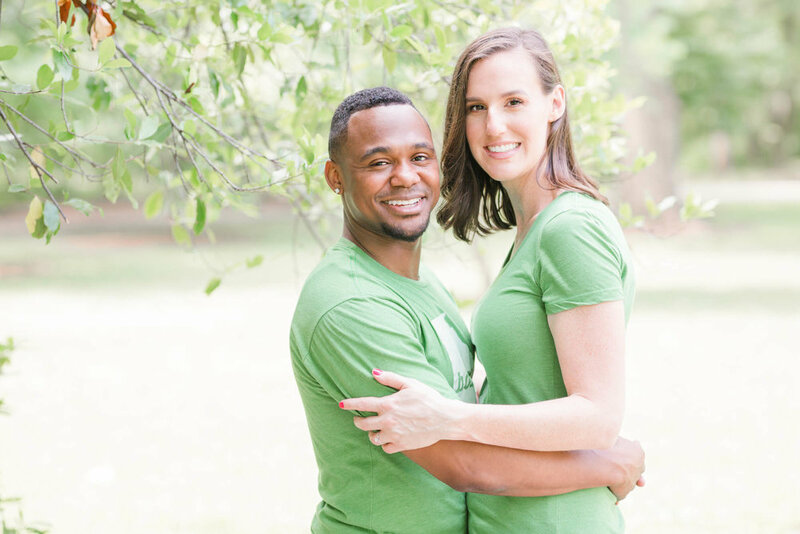 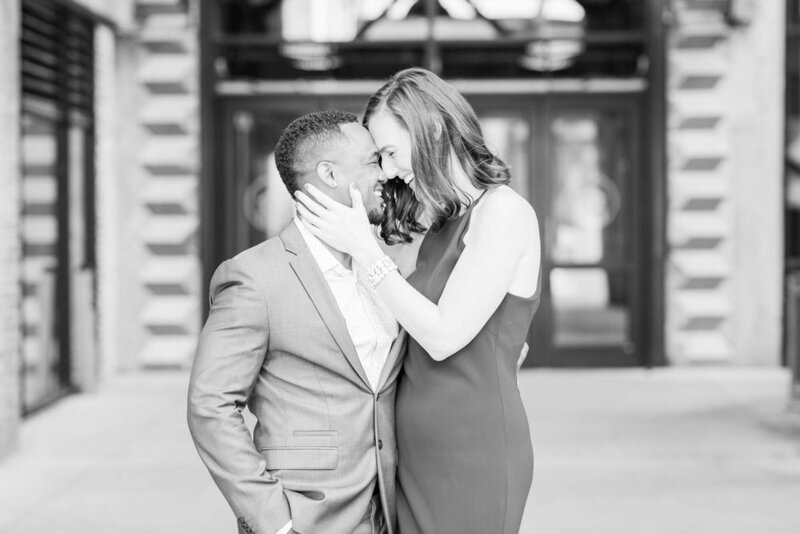 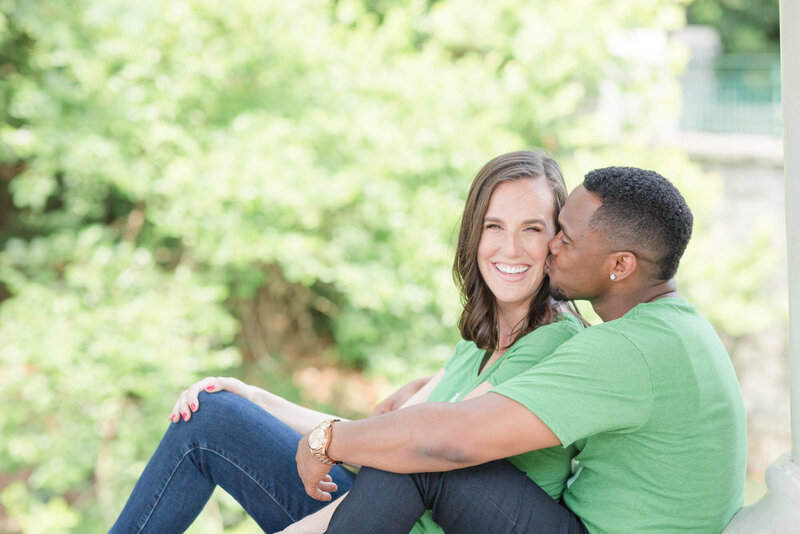 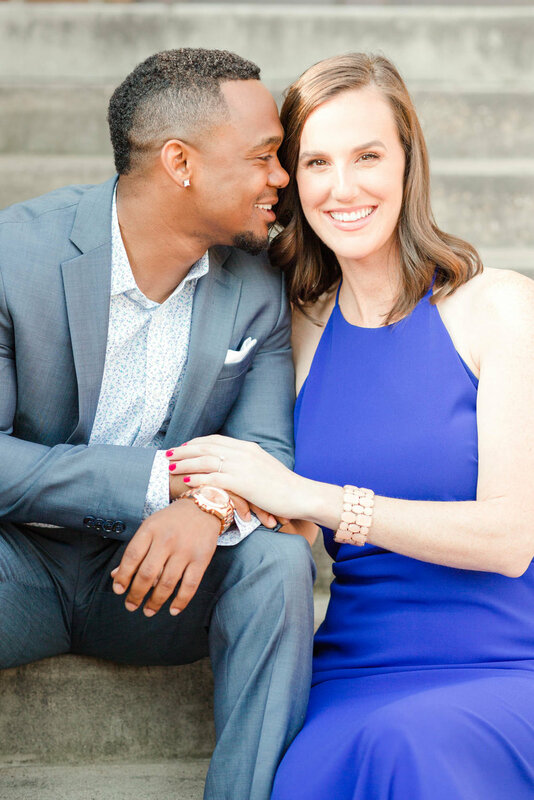 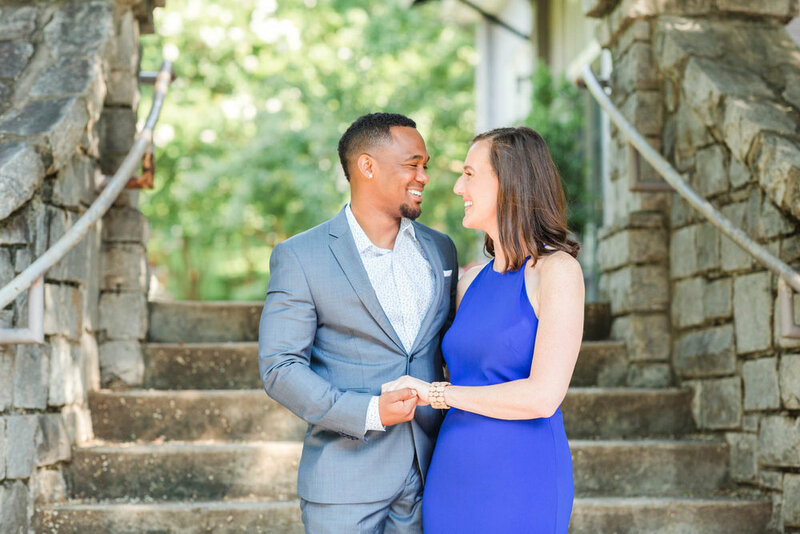 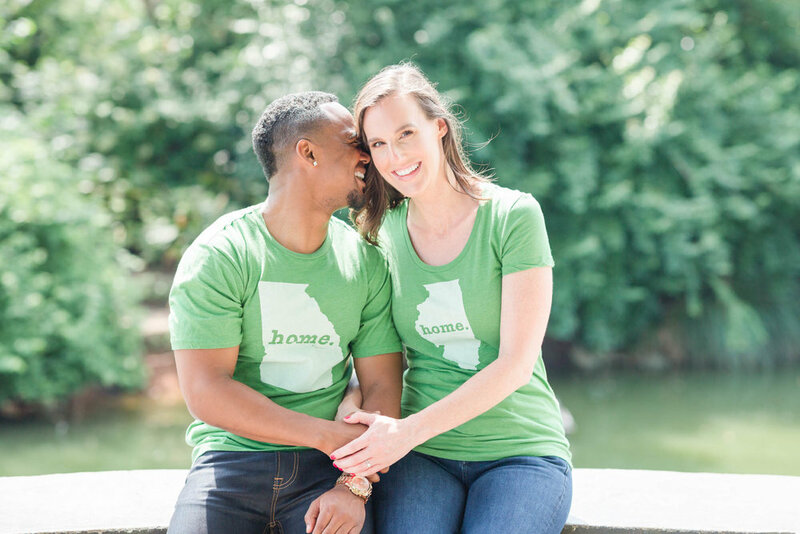 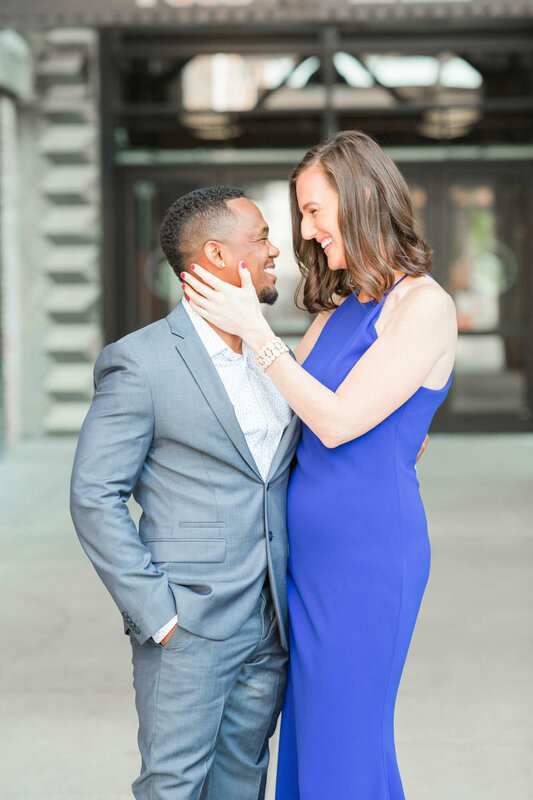 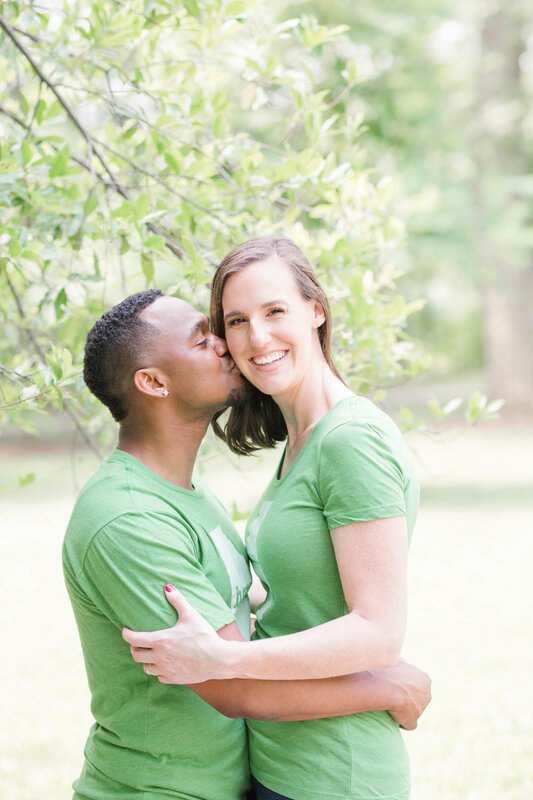 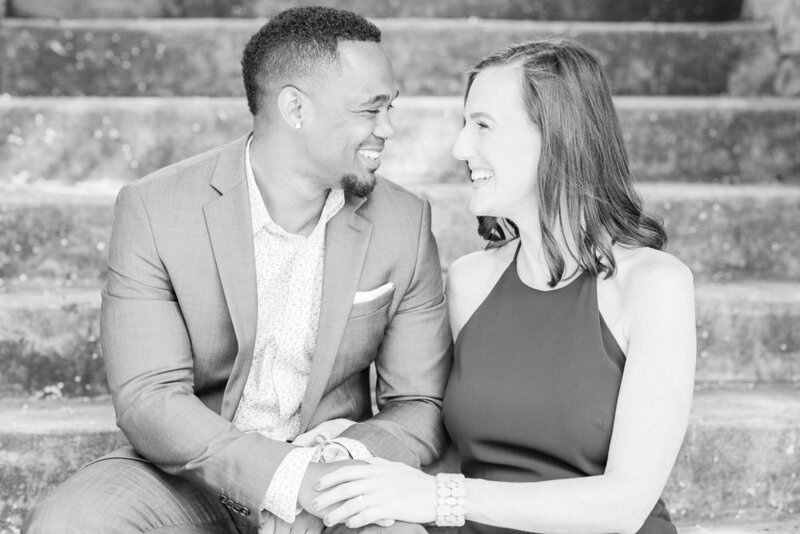 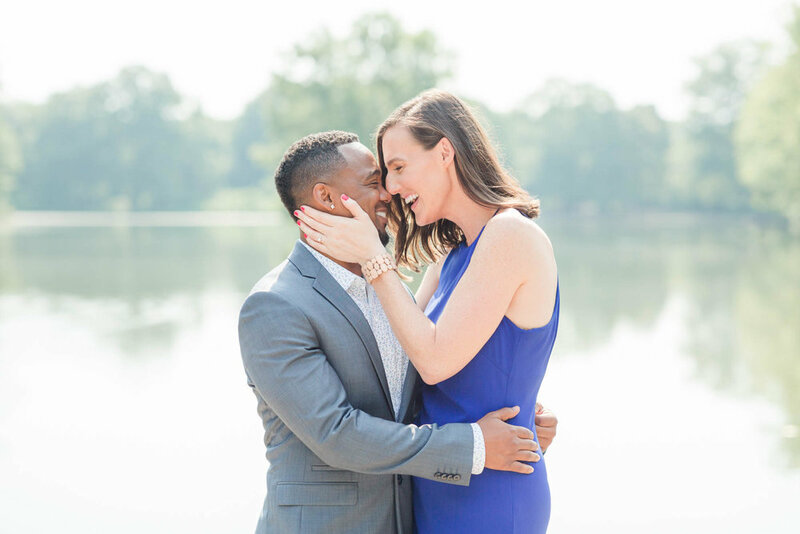 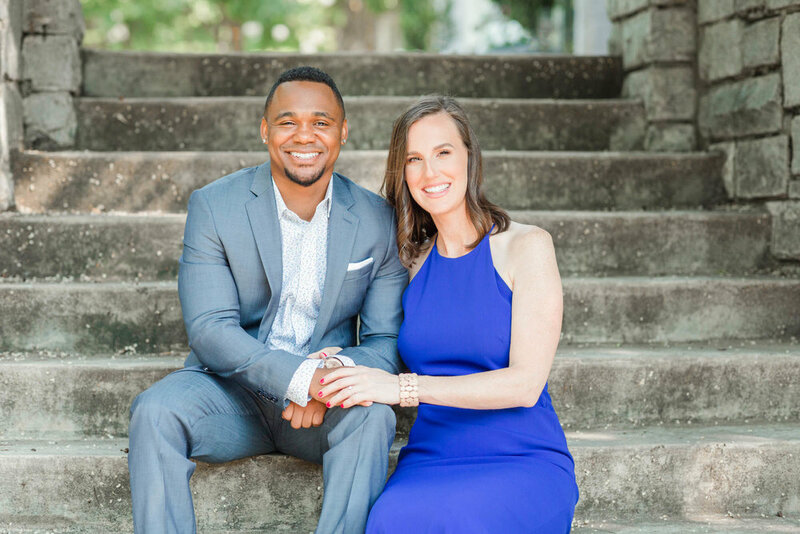 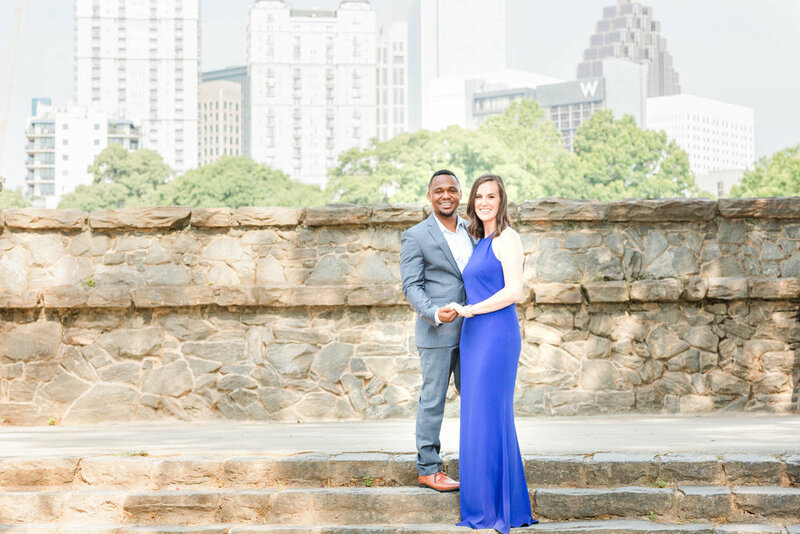 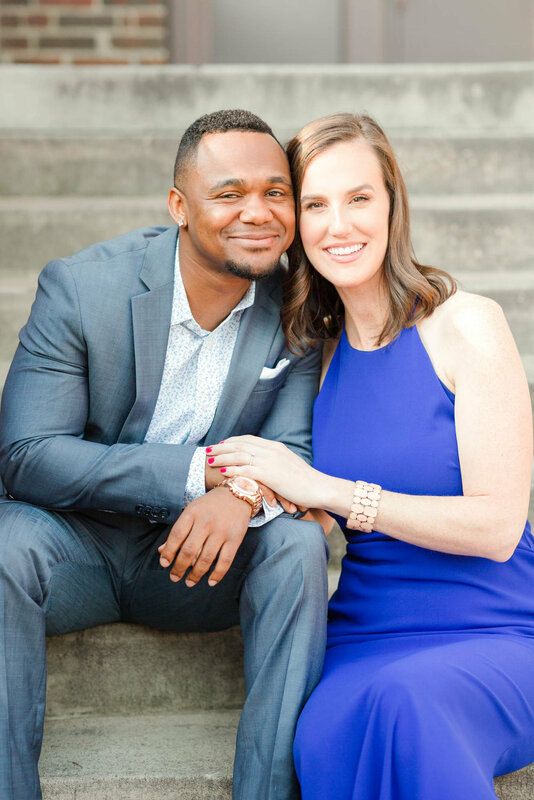 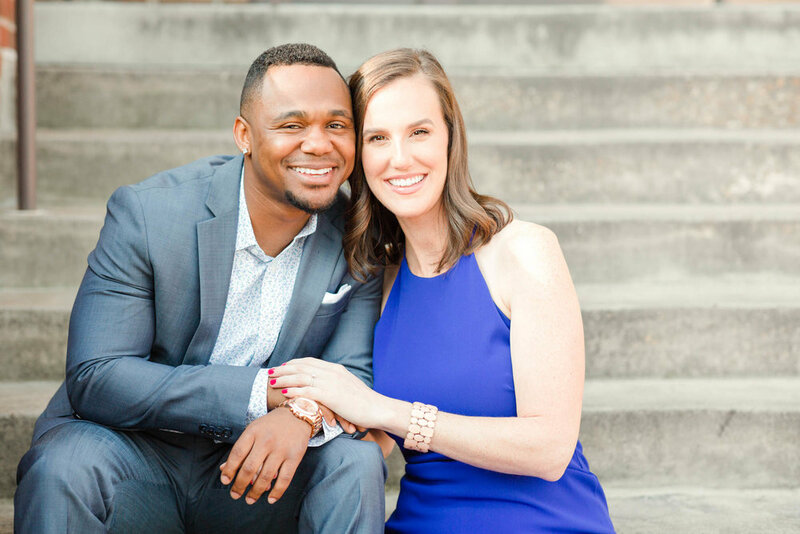 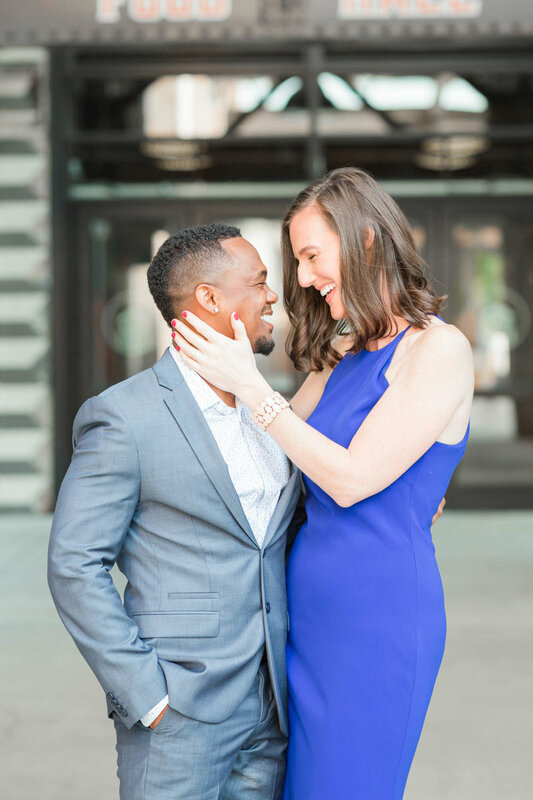 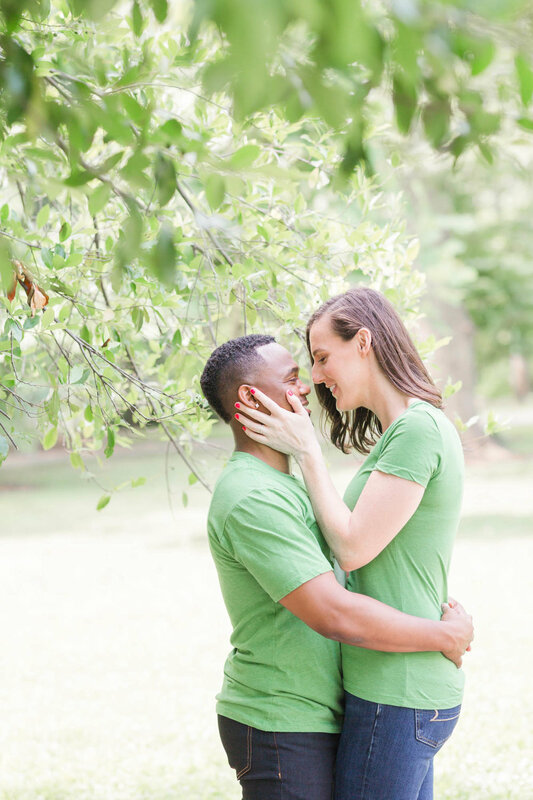 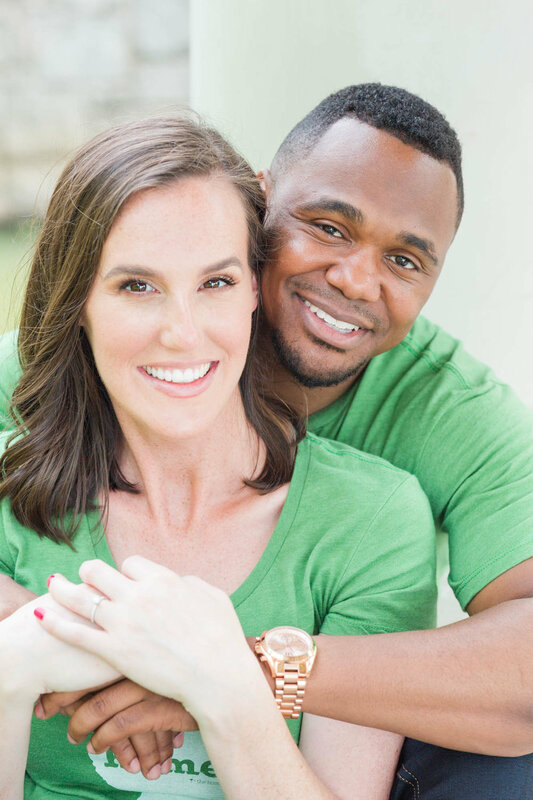 Amanda + Jerril’s wedding will take place next April and I’m already in countdown mode – I can’t wait for their wedding at the beautiful Park Tavern (one of my favorite venues)! 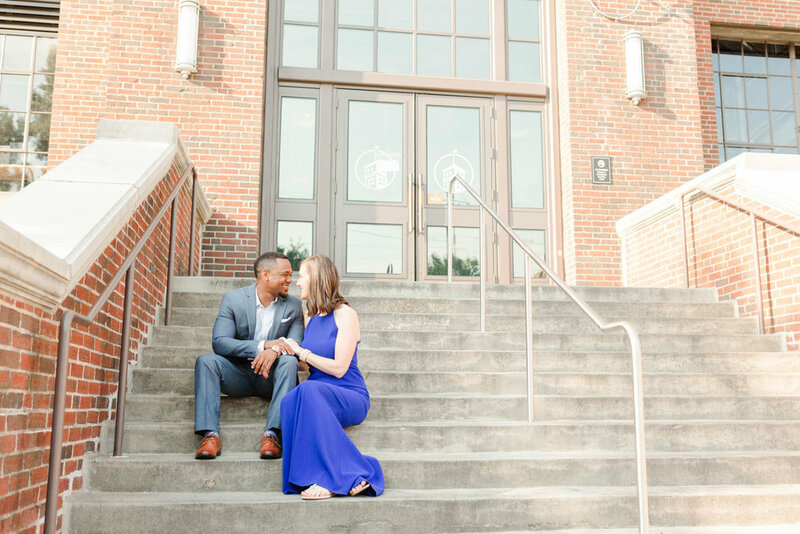 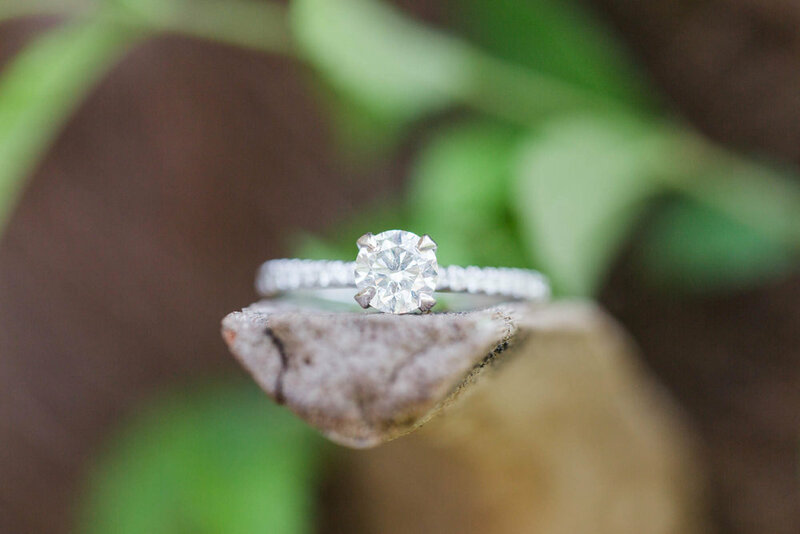 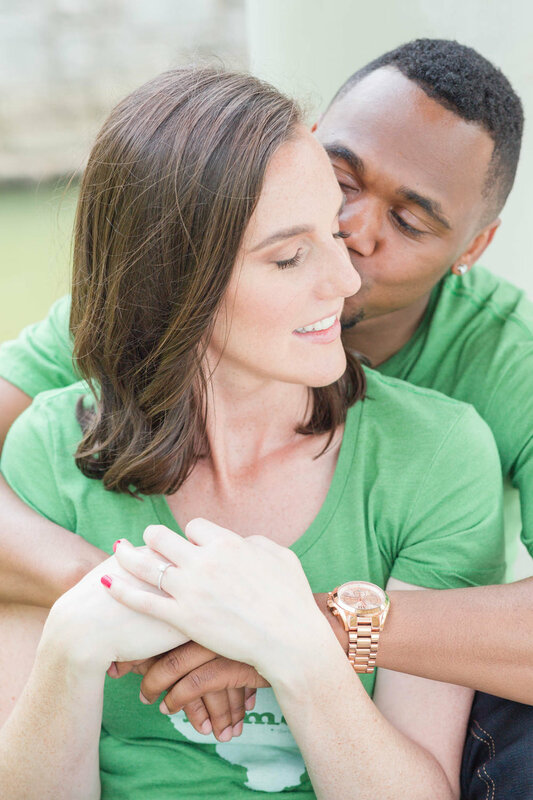 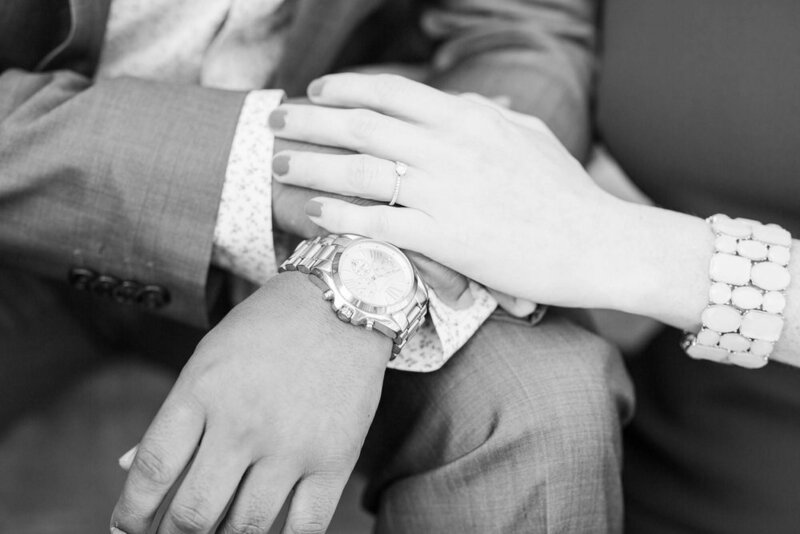 Check out these pictures from their engagement session to see why I’m head over heels for these two!